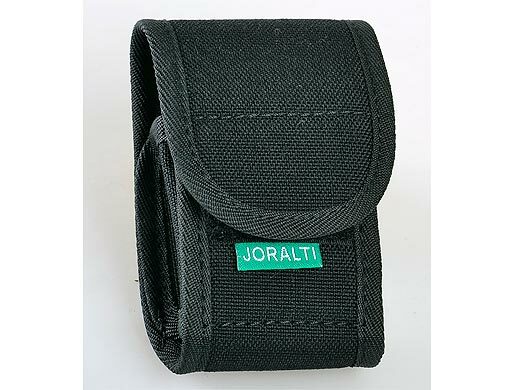 Joralti Ltd Bulgaria is a manufacturer of leather and textile cases for phones, tablets, tools, cases for documents, knives, flashlights, sprays, cases for charger, etc. Калъф за фенер Joralti Материал: кордура. © Joralti Ltd. All rights reserved.